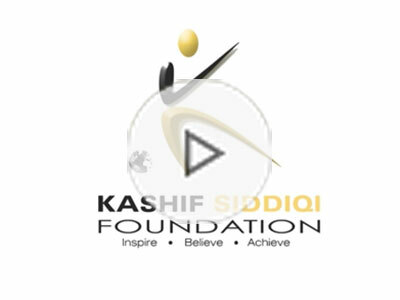 KSF Foundation - Inspire. Believe. Achieve. 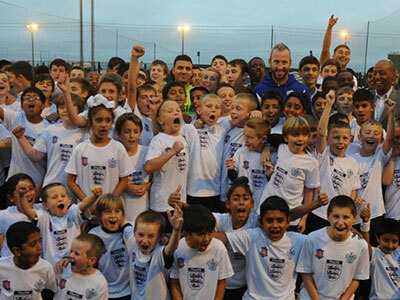 KSF was founded in 2011 by the support of the Professional Footballers Association and the Football Association. 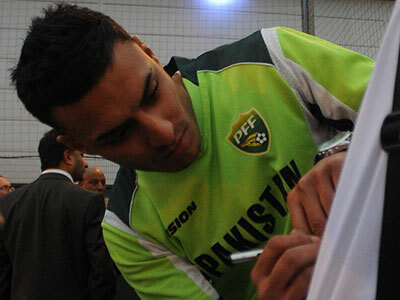 KSF is the brainchild of professional/ international footballer Kashif Siddiqi, whose career has provided an understanding of the struggles that communities and both male and female players face. Therefore, through KSF we intend to pass on his knowledge and experience of the game that will equip the future generations with the necessary tools to progress and flourish both and on off the pitch. 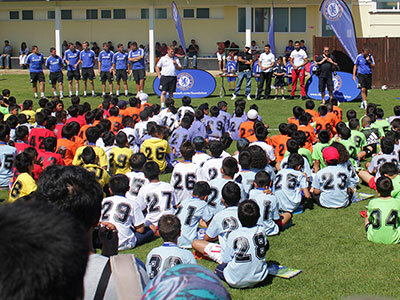 A UK based initiative that works with institutional partners to build health and football academies for the development for under-represented communities. The key focus is to help support parents and the youth to understand the benefits of sports and healthy living, whilst helping excel youngsters into professional football. 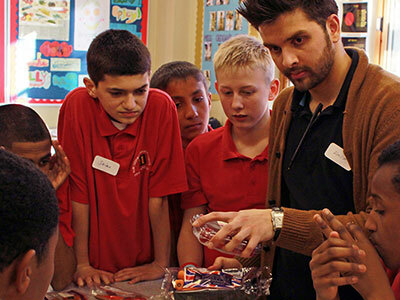 The KSF Health and Sport Academy structure works with schools and faith establishments across Great Britain. 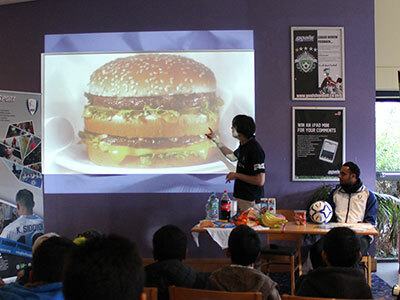 To inspire a positive change and give underrepresented communites the platform to believe and excel in football careers. 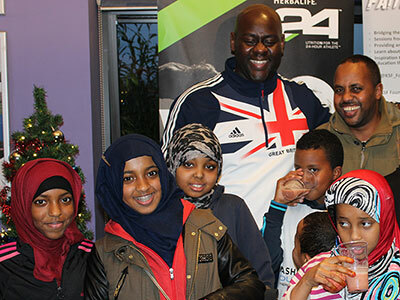 whilst becoming healthier, confident individuals and achieve education through sport. Q. Can sport and education work well together? I don't want my child to lose focus at school. The ethos of KSF is that both education and sport goes hand in hand. Our founder is a gleaming example on how his sporting talent paid for his education by winning him a scholarship in the USA and today he has gone back to playing professional football. Aside from this our aims are to help support education through sport which includes, discipline, confidence, equality and health. Q. How do I sign my child up? You can register online using this link or contact the academy manager on the contact page. Q. How often are the academies running? Q. Where do the academies run? 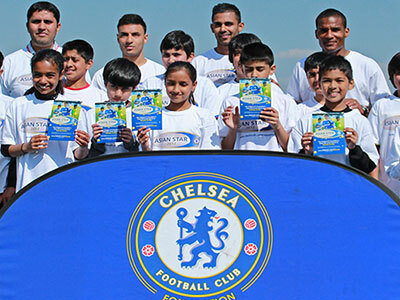 KSF has a partnership with Goals Soccer Centres, currently there is a academy running at the Heathrow Goals Centre near Hayes, West London. Q. What does my child need to bring with him for the sessions? Participants need to bring astro turf shoes and shin pads. We will provide a water bottle and t shirt to every child that signs up and these will also have to be brought to every session. Q. How long do the sessions last and does that include health coaching? Coaching Sessions usually run 1 hour. The health sessions will run twice every every 12 weeks, but there will be reference and notes every session. Q. What qualifications do KSF staff and coaches hold? Q. What do the health sessions teach and are the Parents welcome? KSF work with Health at Heart and other health partners. Yes parents are welcome and we encourage parents to take part and get involved. 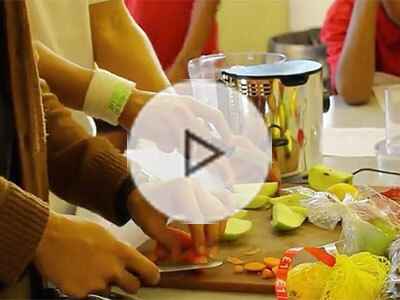 During the course KSF health partners will attend and speak the children but also speak to the parents, The health sessions incorporate healthy food options for kids and ways to be creative in staying active on the go. Q. What does the health screen day incorporate? Using Heart rate variability testing, we can access the information that is being sent around the body and an accurate insight in to the internal health and function can be seen. Q. Can parents be checked too? Yes, parents can attend the session and can also book a separate appointment with our health practitioner. Q. How much does it cost to be part of the academy? There is a yearly joining fee of £15 and to keep the academy sustainable and there is a minimal £5 fee for the sessions. If parents/ guardians pay the month in advance there is a discount. Q. If i cannot pay for the sessions, is there any support from KSF? Yes, absolutely,please speak to a member of staff and we will be more then happy to speak about how we can support your child's development in our academy regardless of financial implications. Q. Will my child be covered by insurance? Yes, we have insurance which covers the coaching sessions. 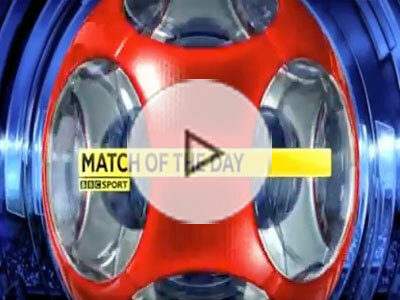 The joining fee includes this automatic cover. I found the Development centre very educational both and off the pitch, taught me lifestyle, football and books. As without books, there are no footballs! The work Kash has done for the community is a testimony of his character, he is a great role model for not only South Asian footballers but for the Football Family in the UK. KSF would like to thank the following for their ongoing support. 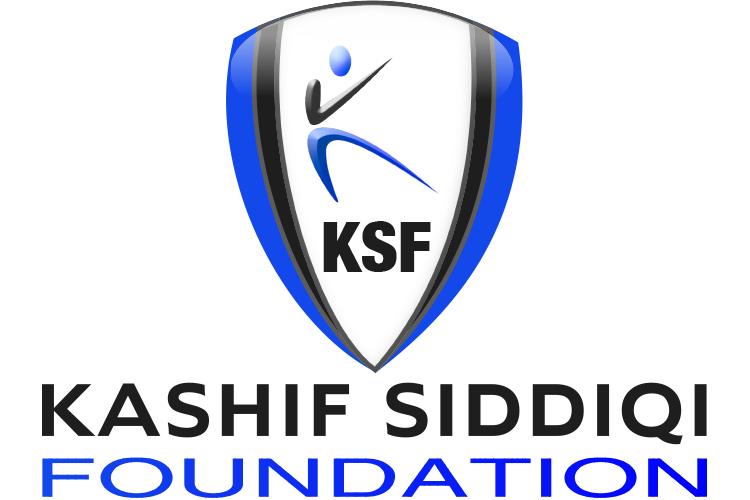 The Kashif Siddiqi Foundation is a charitable sub trust of the Football For Peace Movement (FfP) registered number (no.1146442) . FfP is a Global is a diplomatic sports movement, which creates dialogue, transforms attitudes and unites people. FfP's vision of peace is to create neutral environments through the Football for Peace process to inspire understanding and people to people diplomacy.